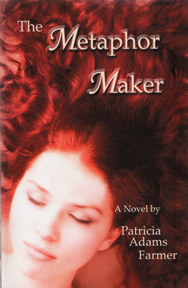 The Metaphor Maker (set in 1968). Madeline Prescott, grieved by the loss of her brother in Vietnam, embarks on a quest for “a metaphor to live by.” Under the wing of Eve van Gelder, proprietor of Van Gelder’s Tea and Books, she finds herself in a world of tea-drinking thinkers, poets, and quirky counter-cultural characters. Unnerved by the possibility that her brother’s death was not as it was officially recorded, she faces a stone wall of silence that mirrors her writing block as a poet. Just as she begins to discover metaphors of healing, she is hit by another shocking loss, one which threatens all hope in the world. Against the backdrop of the cultural upheavals of 1968, Madeline falls in love, not only with her future husband, but also with a radically fresh way of re-imagining God in a world of war and suffering. 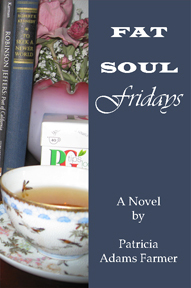 Fat Soul Fridays (set in 2010) is the sequel to The Metaphor Maker. Madeline Prescott returns as a newly retired philosophy professor, adrift with an uncharted future. In an impetuous move, she and her British-American husband, Alex Moore, venture back to the place where they first met to re-open Van Gelder’s Tea and Books with hopes of recapturing something of their youth. 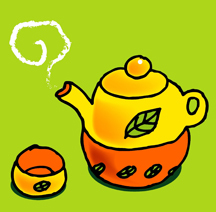 But instead, they find themselves embroiled in the crises of their youthful group of friends that meets for tea on Friday afternoons to discuss “things that matter.” But all is not tea chat. 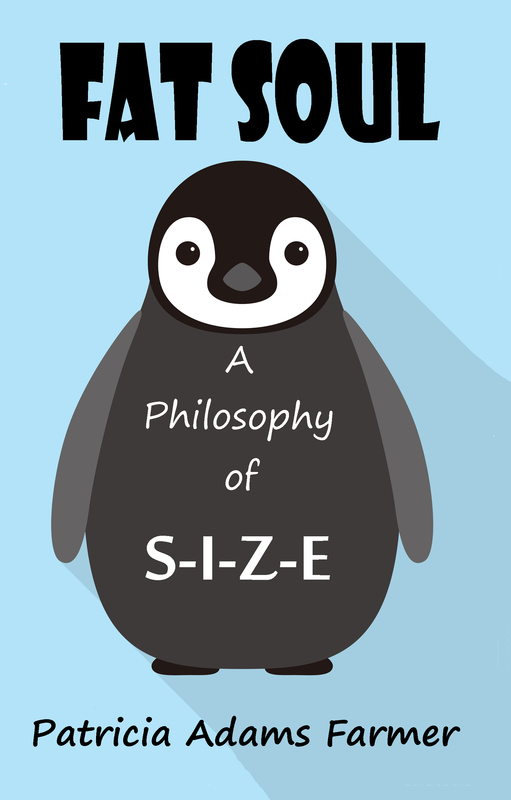 Humor and poignancy intertwine as the tea shop’s high-strung shop manager, George Saunders, becomes the catalyst for the group’s “happiness experiment,” an adventure which transforms the life of every member of the little group that meets on Fat Soul Fridays. 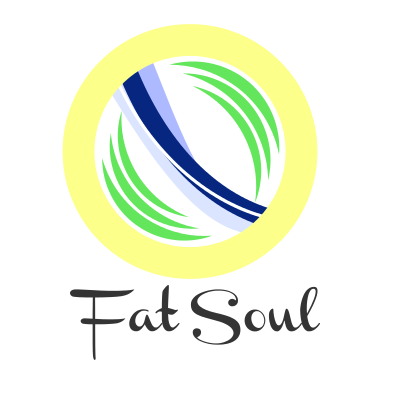 Fat Soul Fridays NOW AVAILABLE In Paperback and Kindle.